Is your nopCommerce store optimized for mobile devices? Did you know that 57% visitors comes from mobile devices? 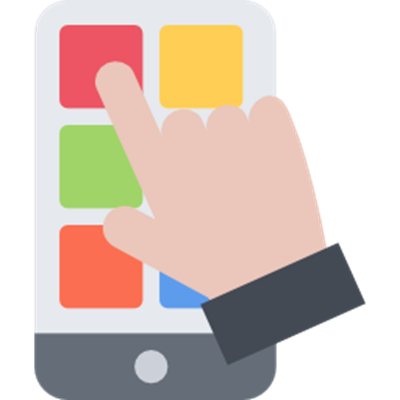 Did you know that Google has enabled mobile-first indexing?